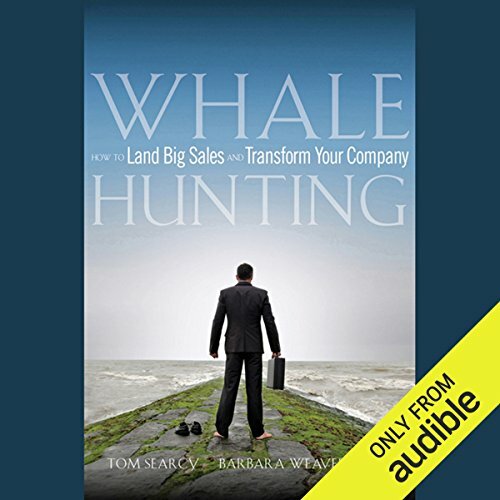 Showing results by author "Barbara Weaver Smith"
Using the ancient Inuit whale hunt as a metaphor for big sales, Whale Hunting gives you a clear nine-phase model for successfully finding, landing, and harvesting whale-sized sales accounts - the kind of sales that transform your business. Here, you’ll learn how to turn the dangerous endeavor of selling to large companies and big contracts into a strategy for continued success and growth. Stop wasting time with little accounts and start landing monster accounts.